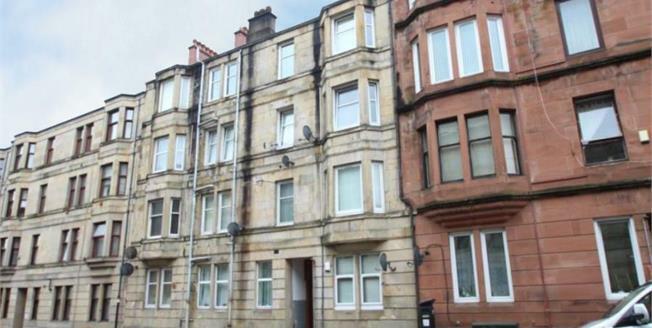 A well appointed one bedroom top floor traditional tenement flat which is in close proximity to many of Paisley's local amenities. The accommodation on offer within this home extends to reception hallway, open plan lounge/kitchen, bedroom and three piece bathroom. There is a security entry system and communal grounds. Early viewing of the property is highly recommended.